Starting a blog took me so long to pluck the courage to do – What if it’s a total disaster? What is people just laugh at it? What if I can’t keep it up? What if nobody reads it? Some of the many reasons why I doubted myself. 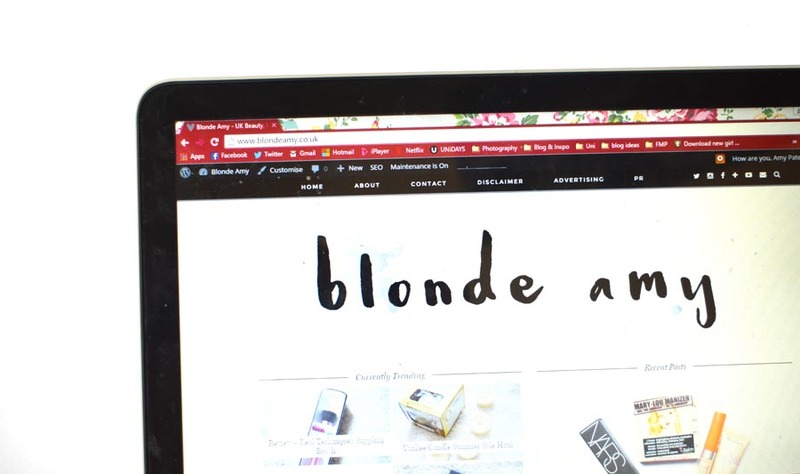 I finally took the plunge and began Blonde Amy, almost two years ago now, and after a recent job interview it surfaced just how many skills and qualities my blog has provided for me as a person and I’m so thankful for it. Queue this post. For those considering a blog or for those who already have one, have you every thought about these? 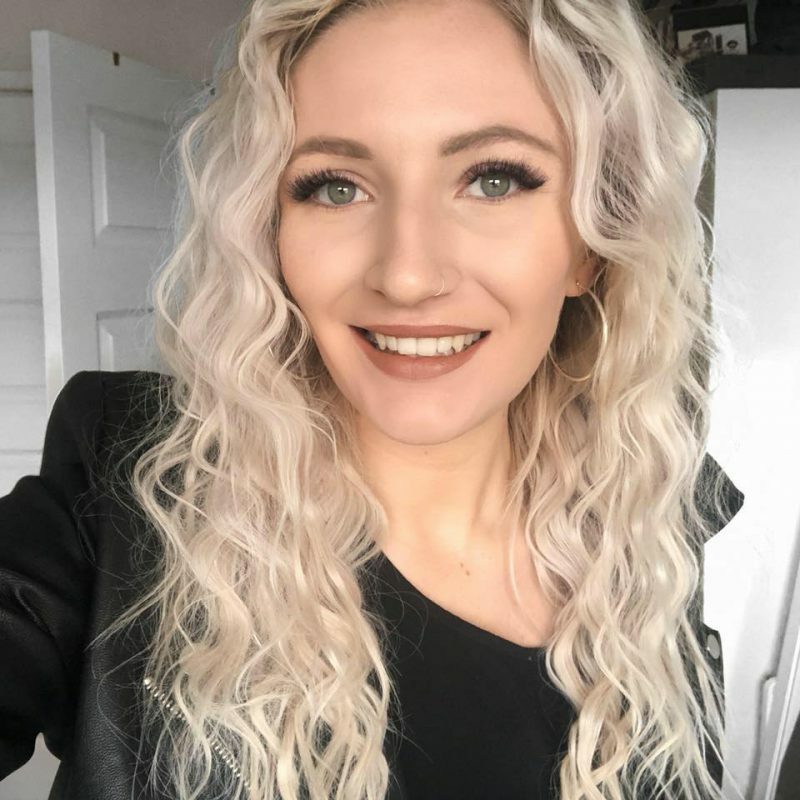 #1 It displays and develops time management skills / Working full time and having a blog can be stressful and demanding, but by posting three times a week I have managed to create a schedule that gives me enough time to write and schedule posts in advance knowing I’m on top of my blog. You need a time to take photos, edit them, write a post and proof read it. That’s a lot to do but I manage to do it. Why? Because I love it and I truly believe you can always find time for something you are passionate about. #2 SEO understanding and practice / I never really understood what SEO was before blogging, let alone how to actually use it to benefit something you do. Now, I’d say I’m pretty confident on just how Search Engines place your site amongst other relevant content as well as how to get better rankings and therefore more traffic through this. It sounds scary but you get the hang of it all really quickly. #3 CSS knowledge / Like SEO, CSS looked like random three letters hit together on the keyboard. Now, I know not only what CSS means but how to use coding to personalise my blog layout. I have a template theme by pipdig, with CSS editing capability which means I can re-code to theme to do whatever it is I want it to do. For me, Youtube tutorials really helped with this one and it really is easier than it seems! #4 Marketing skills / Every blogger has developed marketing skills whether this be to advertise a new product or to sell yourself as your blogging brand. Blogging itself make me realise I want to go into marketing as opposed to Uni and for that I’ll be so appreciative. I love advertising products, engaging with others about them and how a common interest in a particular brand can bring a load of strangers together. #5 Social media expertise / One of the first things I done alongside starting my blog was create social media platforms for them which have now replaced my personal accounts as they have since become neglected. Social media is a fantastic, free tool to advertise and create a large following for your blog when used correctly. For example, the ability to schedule tweets means you can still advertise posts when you’re away/at work, keeping engagement high. #6 Managing emails / A little more obvious, but creating an email for your blog is definitely recommended as not only is it more professional but it will be easier to manage. I get an @blondeamy.co.uk email free with my domain hosts and love using that to communicate with others, but even a gmail/outlook accouunt with your blogs name with be better than the msn address you created when you were 13. This is going to be brands first impressions of you remember. #7 Networking / Blogging events are so much fun and a great way to develop contacts for your blog. From events I’ve got collaborations and a higher awareness of my blog. These are really important as there are thousands upon thousands of blogs now available so meeting a brand is much better and taking opportunities like these can help you so much in the long run. What skills have you learnt since running a blog? Be sure to add them to the comments to share with everyone else!